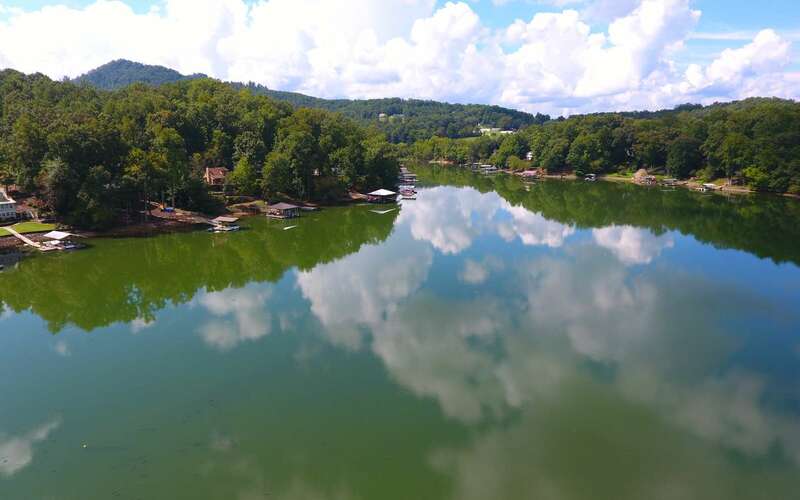 END OF THE ROAD PRIVACY & POINT LOT LAKE CHATUGE HOME! 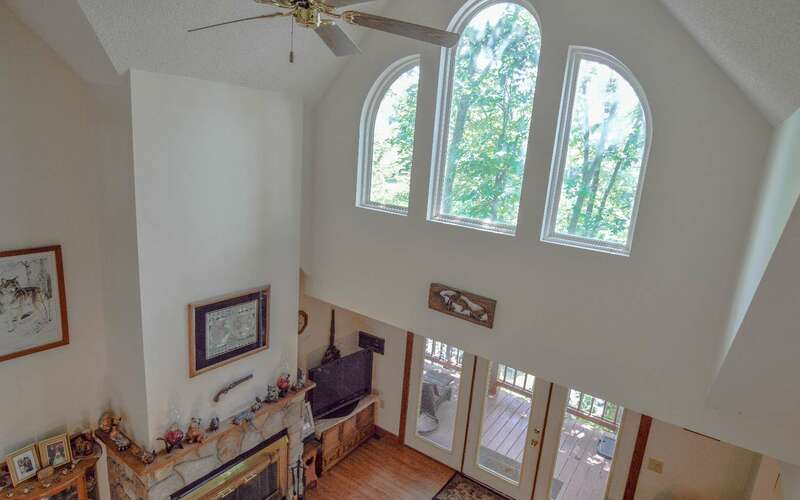 Located on pristine Lake Chatuge and surrounded by tall hard woods, this unique lake front home with 250+ feet on Lake Chatuge offers wrap around deck, master on the main level, 2 bedrooms and a full bath on the upper level, formal dining room plus a breakfast room, stone fireplace in the great room, cathedral ceiling, beautiful natural large rock formations, and an unfinished basement that is perfect for your personalized expansion.If you are looking for end of the road privacy and your place on the lake then check this one out. Please do not use commas. The accuracy and applicability of the calculator below are not guaranteed. Luxury cabin rentals in the Blue Ridge North Georgia Mountains. Our cabins are located near the Ocoee River, Toccoa River, Lake Blue Ridge and many more area in the Blue Ridge Mountains. 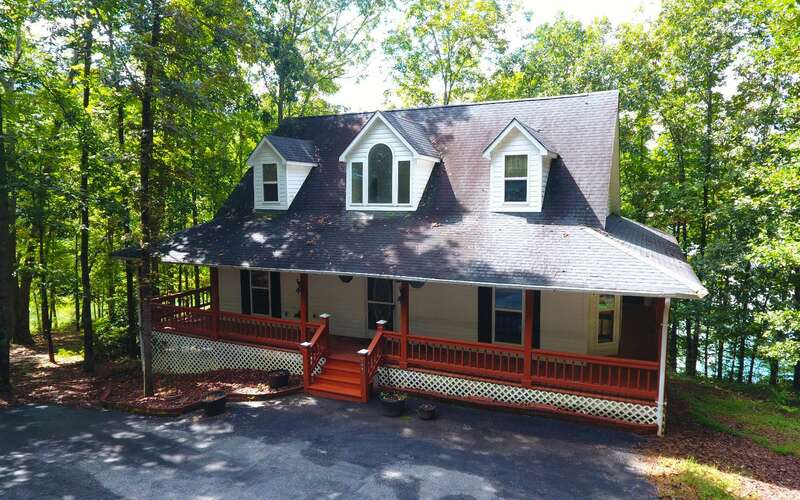 Looking for a rustic cabin to rent in the Blue Ridge Mountains? 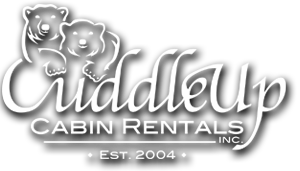 Our rustic rental cabins are located in the north Georgia mountains and Tennessee. 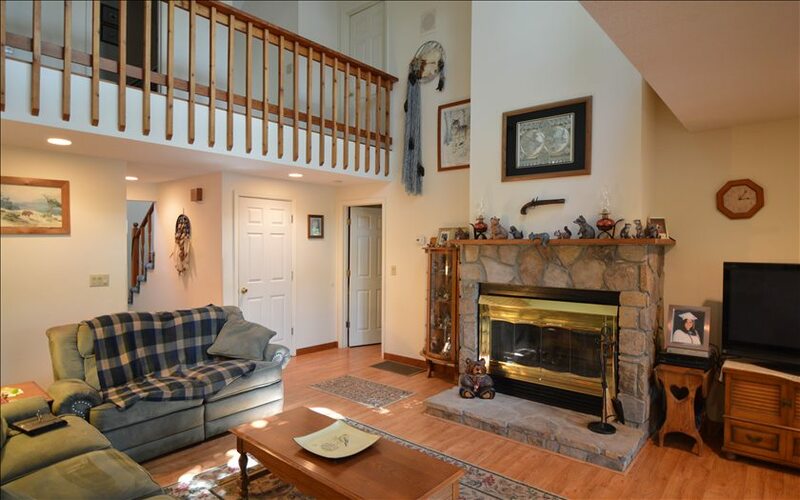 Buying a Vacaion Home Thinking of Buying? Thinking of Selling? © Copyright 2019 Country Corners Realty LLC.